The next few days are going to be pretty busy for me. So I have been looking for easy and quick to make recipes (Also please do pardon the photo quality). While looking online for ideas, I came across the recipe for Rajma Tikki. I have given the link at the end of this post. I decided to modify the process and some of the ingredients to my liking. The entire recipe took me about half hour for preparation and another 15-20 minutes for frying. This recipes makes about 8-10 patties. 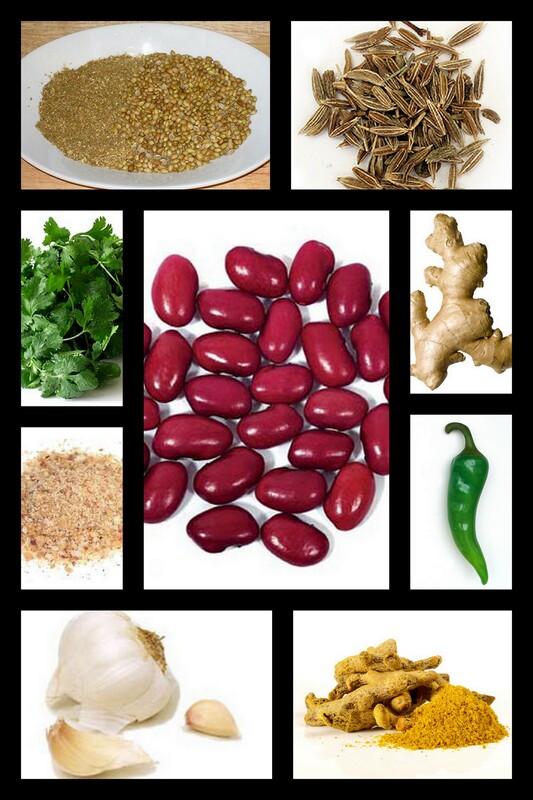 20 oz red kidney beans (canned, drained and mashed) – I used the canned variety, you could also make it from scratch by soaking the beans overnight and then boiling and mashing the beans. Mash the kidney beans and set it aside. Heat two teaspoons of oil. Add the asafoetida, cumin seeds and turmeric powder and let the cumin seeds splutter. Add the ginger, garlic and green chillies and when they are almost browned add the coriander powder and the red chilli powder. Add this mixture to the mashed kidney beans along with the coriander leaves. Add salt to taste and mix all the ingredients together. Make small patties (about 8-10) and cover with breadcrumbs on both sides. Fry the patties in a frying pan till brown on both sides. Serve the patties with some ketchup or some mint chutney. I hope you enjoy this recipe as much as I did. I love kidney beans but wanted to try something different this time. It’s easy to make and is perfect when you want to have something quick. These patties go well with bread. And yeah I do think I am on a patty spree right now. 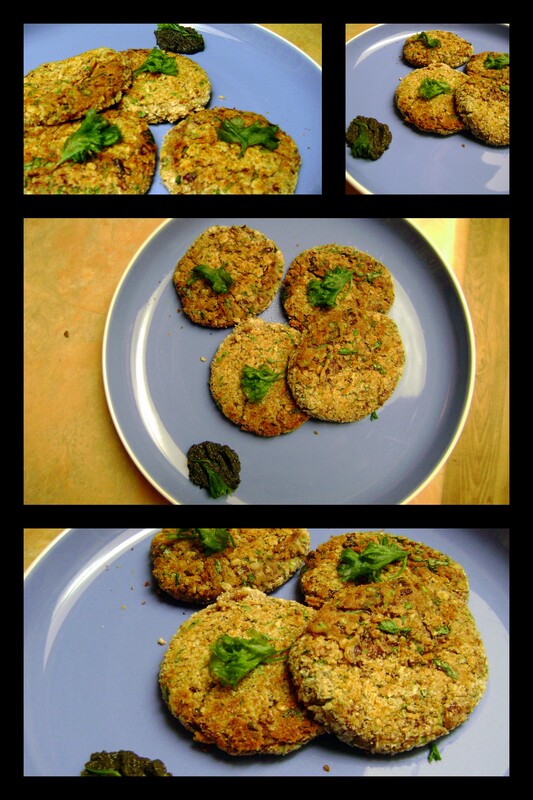 The link to the recipe I was inspired from is here – http://www.food.com/recipe/rajma-tikki-savoury-cutlets-made-from-red-kidney-beans-132733. This entry was posted in Appetizers, Snacks and tagged Kidney Beans, Patties, Rajma, Rajma Tikki. Bookmark the permalink.